What you experience on your wedding day is supposed to be perfection. When I am booked as your photographer, I promise to do everything in my power to meet your expectations, and hopefully even exceed them. I want nothing more than for you to be completely at ease. After all, it is your special day. You can trust 100% that I will be there to get my job done, which is to capture all your special moments. The experience is also important for us because on the day of your wedding, nobody will be right beside you more than us. 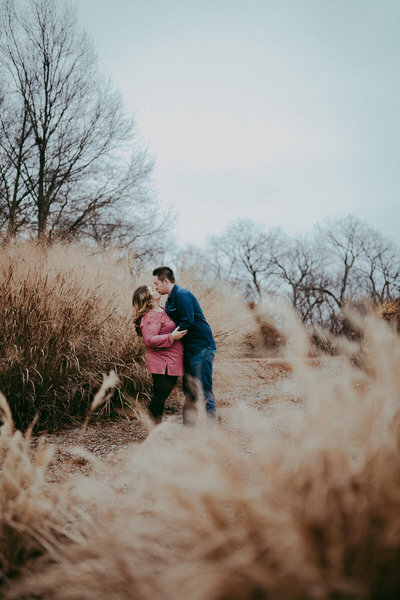 (other than your spouse that is) Furthermore, hiring a photographer who can be outgoing, laugh with you, and still provide you with all your wonderful memories - and these are precisely the services I offer! 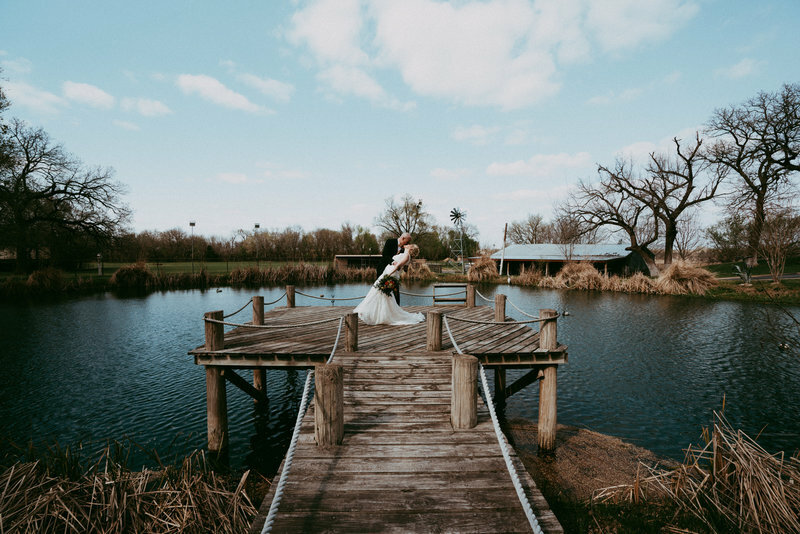 Also, you do not have to worry about the posing, or if you’re photogenic or not, because I will guide you through it every step of the way; including helpful reminders on the day of your wedding to help keep you everything on track. To put it simply, we will absolutely have FUN together in every sense of the word. Not to mention, as your personal photographer, it is all about the final product you will receive when everything is complete on my end. The photographs you will see should tell a story about everything that happened on your special day, from beginning, middle, to end. When I send out the online photo gallery, my goal is to make you feel as if you are living those moments again and again with every admiration of that glorious ceremony. I promise to capture every beautiful moment, from the details to the overall energy in the room. 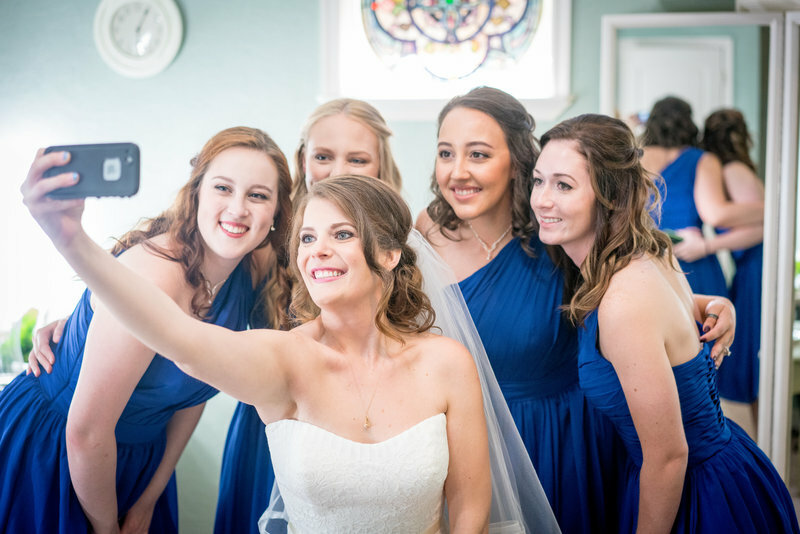 Since photographs typically last longer then memories do, every time you see that picture of your kiss, the bouquet toss, the cake being cut, or whatever the picture may be that pops up on Facebook memories, you will be able to recall the moment with clarity, each and every time. Call or text to book your free consultation! How many times do you eat your cake after your wedding? How many times do you show off your wedding dress after the wedding? 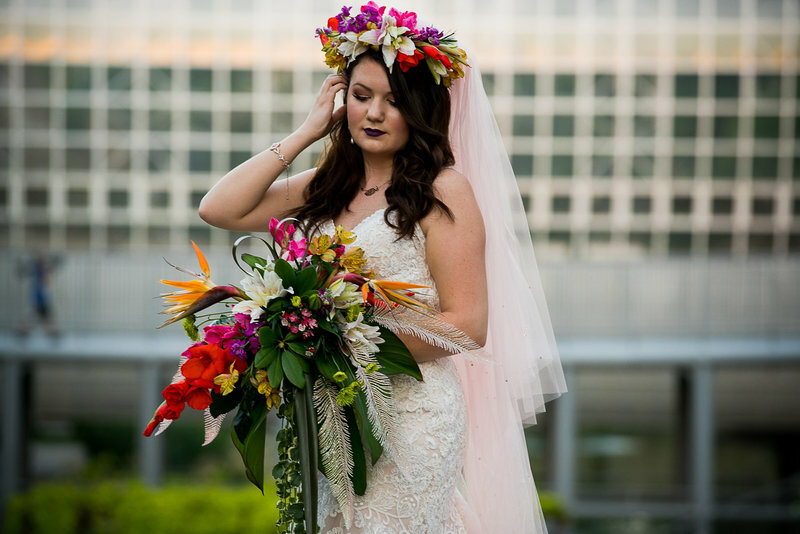 How long did your flowers live after your wedding? Everything you plan for your wedding is temporary. Don’t waste your money on things that won’t last. The single most important investment is your wedding photographer. You need to hire a photographer that knows how to capture the candid and important moments. You only get one shot at a perfect wedding. Hire a photographer that knows how to take those shots! I love traveling and am available for weddings around the world. 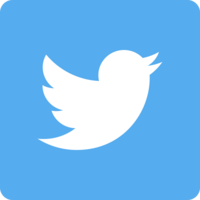 Let's chat and I will send you my full investment guide. 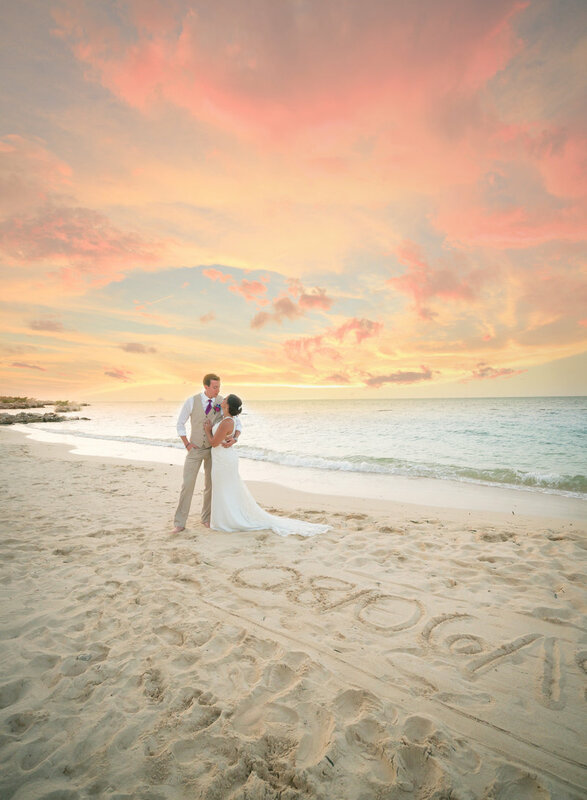 Wedding photography captures moments today that will last a lifetime. It is an investment based not how much you spend, but how much time you spend re-living the moments. After you've stored your dress, the cake has been eaten, the flowers have wilted, the guests have left, and all that's left are memories -- your photographs remain. We offer Photo, Video and Photo booth for your wedding. Let's grab a cup of coffee! 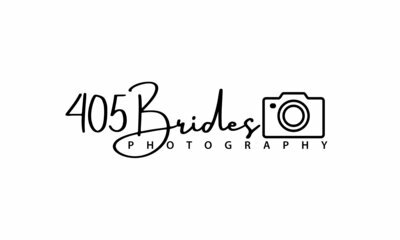 My husband and I used 405 Brides Photography for our wedding and could not be more pleased with the outcome we received. Often, when people try to pose you and/or your family; you feel stiff and it's just down right awkward but we didn't feel as such. The photographs were very high quality and I would definitely recommend her for not only weddings but other shoots as well. Very professional. Couldn't have asked for anyone better. I could not have asked for a better photographer. Emily and Shar were top notch in their demeanor and skills. My husband and I could not be happier. As stressed as I was, Emily was there to calm me down and improvise. We were beyond excited when we saw our album and prints. We had to improvise on the location as my original location was muddy due to recent rain. With her improvising in locations, we ended up with some AMAZING photos that we will cherish for the rest our lives. 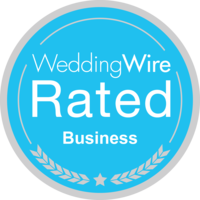 Please do not hesitate to decide on using Emily for your wedding! 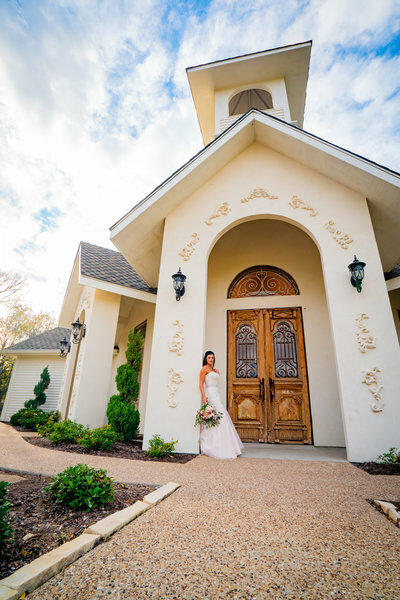 We hired Emily to shoot our wedding because we had heard great things about her photography. Her website was full of beautiful photos. When we contacted her, she was very friendly, accommodating, and gave us a great rate. On our big day, she showed up early and made my husband and me completely comfortable and even suggested great poses for us and for our guests. The turnaround was very quick afterwards, and we were blown away by all the great photos. 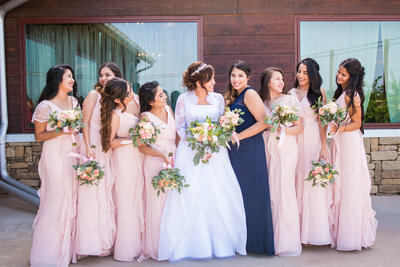 The day seemed to be a blur for me because of my emotions, but when I saw the photos I realized how much fun I had sharing my big day with all my family and friends. I would definitely recommend Emily to others. She's very professional and warm and gave us photographic memories that we will cherish forever.